The Intel Core i5-7300U is a fast dual-core processor for notebooks based on the Kaby Lake architecture and was announced in January 2017. It integrates 2 CPU cores with Hyper-Threading support clocked at 2.6 - 3.5 GHz (2 core Turbo also 3.5 GHz). Besides two cores, the processor is also equipped with the HD Graphics 620 GPU as well as a dual-channel memory controller (DDR3L-1600/DDR4-2400). It is manufactured in a 14nm process with FinFET transistors. With 2.5 to 3.5 GHz, the Core i5-7300U clocks significantly higher than the old Core i5-7200U (2.5 - 3.1) and Core i5-6200U (2.3 - 2.8 GHz). Thanks to the fast Turbo frequency, the performance should be slightly below to the Core i7-7500U (2.7 - 3.5 GHz, but 4 MB L3 cache). Therfore, the performance is sufficient for demanding tasks. 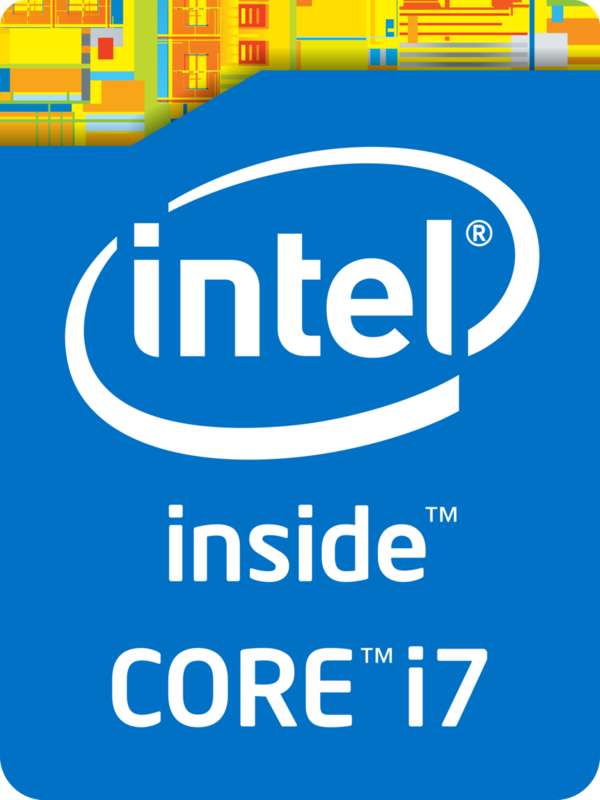 The integrated Intel HD Graphics 620 has 24 Execution Units (similar to previous HD Graphics 520) running at 300 - 1100 MHz. The performance depends a lot on the memory configuration; it should be comparable to a dedicated Nvidia GeForce 920M in combination with fast DDR4-2133 dual-channel memory. $250 U.S. $281 U.S. $281 U.S.